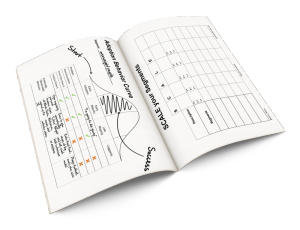 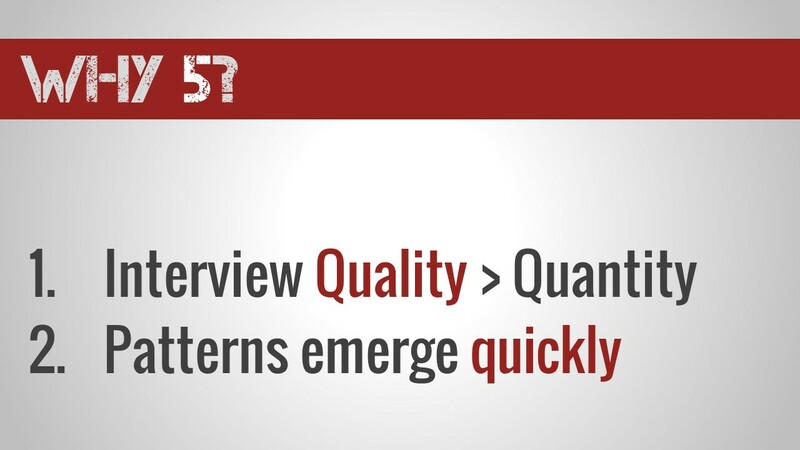 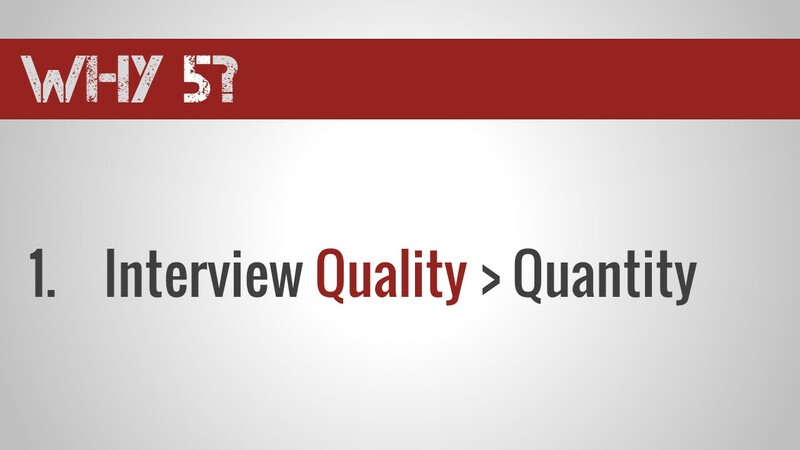 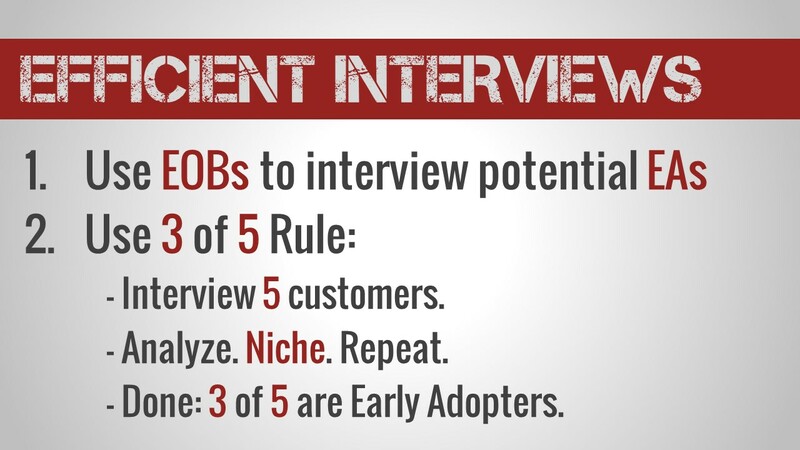 How Many Customer Interviews Should You Do? 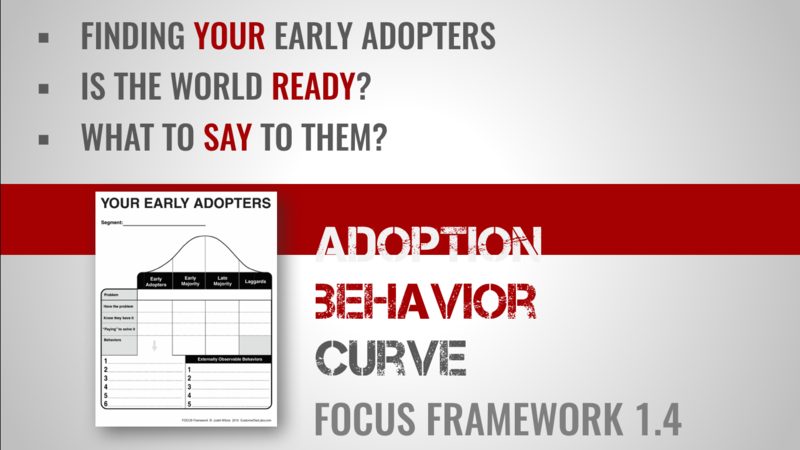 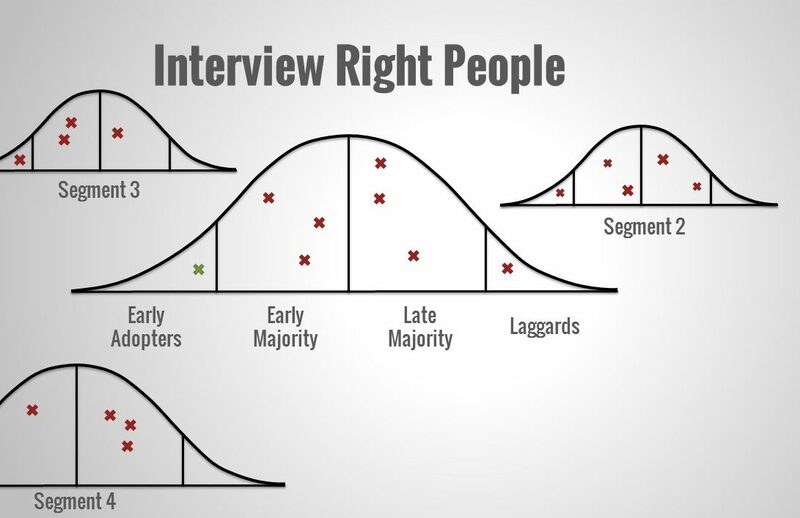 Good reminder to link customer discovery interviews with not just learning customer pain, but also to identify who are early adopters, and what are their characteristics. 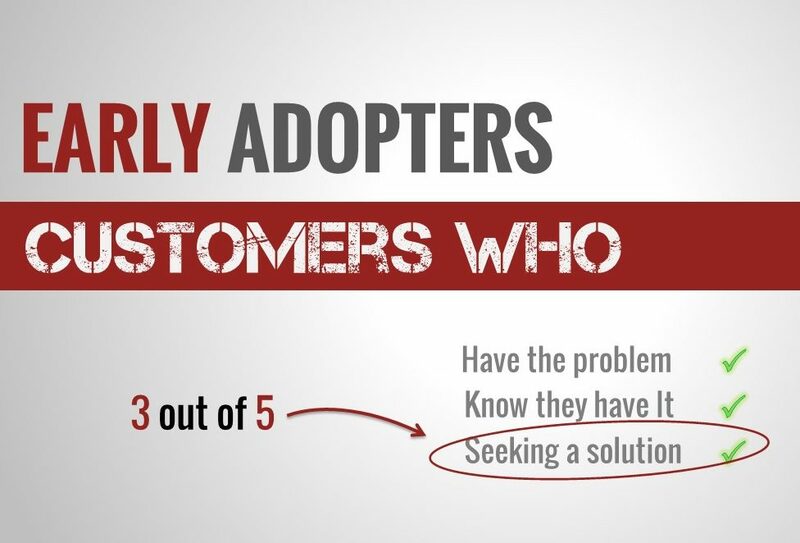 I think myself and many others neglect to remember that not all customers are ready to buy a new product from an unproven startup. 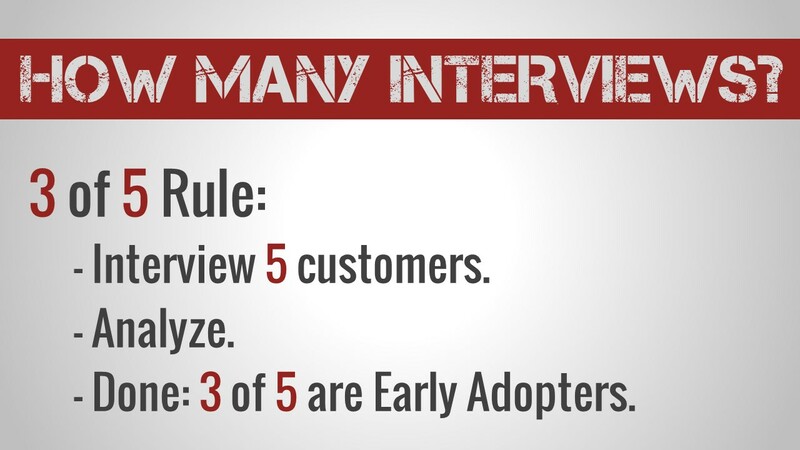 Its so important to find those people who are hungry for your product regardless of how risky it is.